Our Tuscany Tours and Siena Tours experts are waiting to create a tour for you. - Travel in comfort and style. See Tuscany with your own private driver. - Off the beaten track. Explore quaint towns and sites that only locals know. - Great wine. We offer an amazing selection of winery visits to cater to all tastes. - Cooking classes, Let us arrange a cooking class for one day or a full program for one week. - True Tuscan Experience. Stay in a castle or a villa that has been converted into a fine hotel. 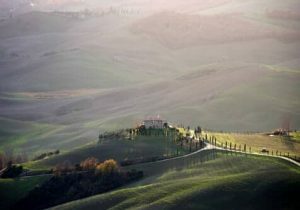 Road to Italy offers a great selection of custom designed Tuscan Vacations. 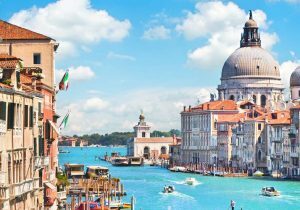 This romantic 10 day Honeymoon program to Italy and France covers the popular regions of Tuscany, Cinqueterre and Cote d'Azur famous for their unique landscapes and breathtaking scenarios. 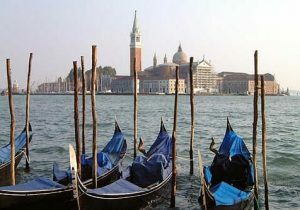 This program is a nice blend of private guided visits and free time to relax and enjoy the culture with the locals. 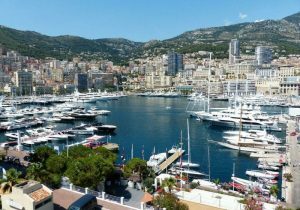 VIP services with out local team of private driver and guide selected wine tasting and special dinner in a romantic atmosphere. Located in the heart of Italy, Tuscany is one of the most popular region of Italy. 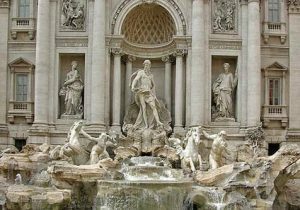 Tuscany offers its numerous visitors the best of all things Italian starting with fine art. 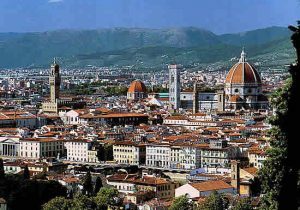 The capital Florence is considered the cradle of renaissance, and now one of the richest cities of art and culture. Other important art cities include Siena, surrounded by olive groves and the vineyards of Chianti, Siena is one of the most beautiful cities of Tuscany. Set on three hills, the city is drawn together by winding alleyways and steep steps, while the Piazza del Campo stands at its heart, and the Duomo and St. Maria della Scala serve as additional cultural landmarks. Famed for the Palio , the annual historic horse-races, it is also home to one of the oldest Universities in Europe, Pisa, Lucca. San Gimignano famous for its towers is one of the most charming and picturesque of all the Tuscan hill towns. The city gained its prominence due to its location, rising from the hills of the upper Elsa Valley, facing the land of Volterra and positioned right on one of the most important stretches of the medieval via Francigena. The towers dominate the town in the manner of skyscrapers in our modern cities. Arezzo most powerful period came in the Middle Ages, before the town was taken over by Florence. Highlights include the sloping Piazza Grande and the cathedral. Beind the cathedral is a pleasant leafy park, leading up to the sixteenth-century Medici fortress, which offers impressive views over Arezzo and the surrounding countryside. Cortona is surrounded by defensive walls, the foundations of which date back to the Etruscan period. Tightly-clustered medieval houses pack the slopes, leading upwards to an open green area where the hill is crowned by a Medici fortress. It's a great place to stroll around and soak up the medieval atmosphere. Of course there is the wine. Wine from the Chianti, Montalcino, Montepulciano and the Bolgheri coast to name just a few areas. Finally the amazingly beautiful countryside which has inspired poets and artists is crowning jewel of this region. Tuscany Tours offer countless treasures in its hill top towns surrounded by impeccable vineyards, olive groves and impressive cypress trees. One of the best way enjoy histoy, art and wine of Tuscany could be to have a Siena Tours with wine tasting in the Chianti area. 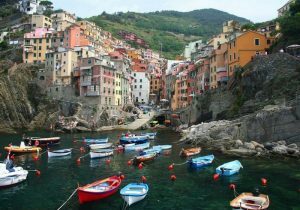 All this and much more with Road to Italy Tuscany Tours will ensure that your visit to Tuscany will be a truly memorable one.